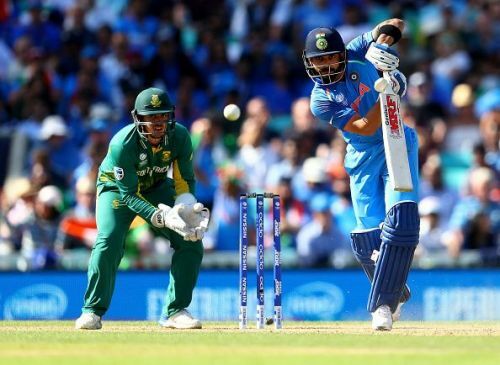 Kohli recently scored his 35th century. In the game of cricket, the team that scores more runs in the same number of balls wins. It always boosts the pride of a batsman when he scores a hundred runs and plays the most crucial role in the victory of the team. There are many cricketers who have scored many centuries. Being a batsman with most centuries is a matter of pride for any cricketer, especially when they achieve such goals in their younger days. Right on this note, let us look at the top five cricketers with most centuries before they hit their thirties. South African AB De Villiers is at number 5 on this list. The 34 year old batsman had 16 ODI tons registered to his name before he celebrated his 30th birthday. Arguably the most talented player of his genration, AB de Villiers had made his ODI debut in 2005. The middle order batsman has scored 25 centuries and 53 half centuries in his career till date. He also holds the record of scoring the fastest 50, 100 and 150 in ODI cricket. 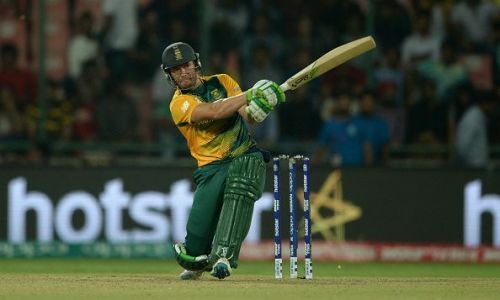 AB De Villiers has played 228 matches for South Africa scoring 9577 runs with an average of 53.50.